Innovative tech firm works with leading industry experts to continue to expand and develop new information discovery applications for healthcare. Yorba Linda, CA October 11, 2012 – SpeedTrack Inc. announced today that they have entered into an agreement with Scripps Health of San Diego to license their California Universal Patient Information Discovery (CUPID) application for hospital discharges. 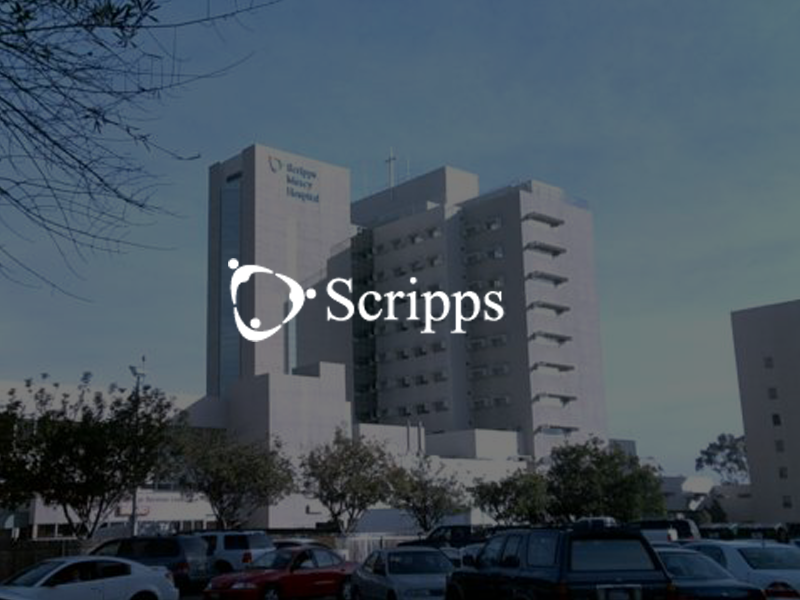 In addition, Scripps will facilitate subject matter expertise for the development of a new SpeedTrack application for searching, analyzing and reporting financial information for licensed California hospitals using data from the State’s Office of Statewide Health Planning and Development (OSHPD). CUPID provides on-line access via an easy-to-use dashboard to a wide range of publicly available healthcare information, including all of California’s public patient discharge information for the most recent 4 years, (Inpatient, Outpatient and ER encounters) which comprise more than 64 million records. Also included is CMS ALOS data and the AMA descriptions for every ICD-9 and CPT code. CUPID enables users to search, analyze, map and download information quickly and easily with virtually no training. It is quickly becoming the critical strategic planning tool for healthcare providers throughout California. “I have been using the OSHPD data for years to analyze patient discharges for strategic planning and market comparisons. SpeedTrack’s CUPID application provides the ability to explore and discover answers in minutes instead of hours or in some cases days. Additionally, the application offers: access to ER and ASC information (not just inpatient data), and the flexibility to create your own product lines, it’s user-friendly, and it’s usable as soon as the new OSHPD data is available with no waiting or programming required.” Sudha Somasundaram, Senior Analyst, Scripps Health “We are extremely excited to be chosen by Scripps Health as their technology provider to enable better decision making for strategic planning and business development, as well as to work together to develop a new application that delivers better visibility into California hospital financial information,” said SpeedTrack’s CEO Miles Yano. Founded in 1924 by philanthropist Ellen Browning Scripps, Scripps Health is a $2.5 billion nonprofit integrated health system based in San Diego, Calif. Scripps treats a half-million patients annually through the dedication of 2,600 affiliated physicians and 13,500 employees among its five acute-care Page 2 of 2 hospital campuses, home health care services, and an ambulatory care network of physician offices and 23 outpatient centers and clinics. Recognized as a leader in the prevention, diagnosis, and treatment of disease, Scripps is also at the forefront of clinical research, genomic medicine, wireless health care and graduate medical education. With three highly respected graduate medical education programs, Scripps is a longstanding member of the Association of American Medical Colleges. Scripps has been consistently recognized by Fortune, Working Mother magazine and AARP as one of the best places in the nation to work. More information can be found at www.scripps.org. Founded by UCSD Professor Emeritus Jerzy Lewak and entrepreneur Miles Yano, SpeedTrack is the leading innovator of next generation faceted navigation technologies, with four granted patents and several pending. The Company’s Guided Information Access (GIA) platform is the next logical step in software, namely the focus on simply and efficiently integrating, searching and accessing information. 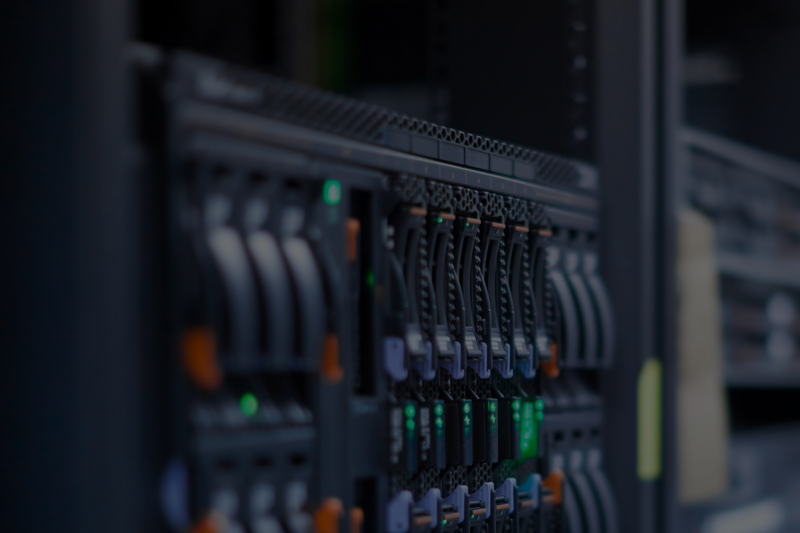 SpeedTrack has used the GIA platform to build Business Intelligence, eDiscovery, Risk Management and Search applications which are in use by leading Law Enforcement, Financial Services, Insurance Agencies and Hospitals in the US and Canada. SpeedTrack is headquartered in Yorba Linda, California.